Comments: Pastel pink flowers on vigorously growing plants that remind one of those that grew in our grandmother's garden. Plant is known by several other names that include 'Clara Curtis' and 'Country Girl,' but these may be slightly different. Produces long stems, but plants need to be cut back until around mid-July, so stems will not grow too tall and fall over at bloom time. 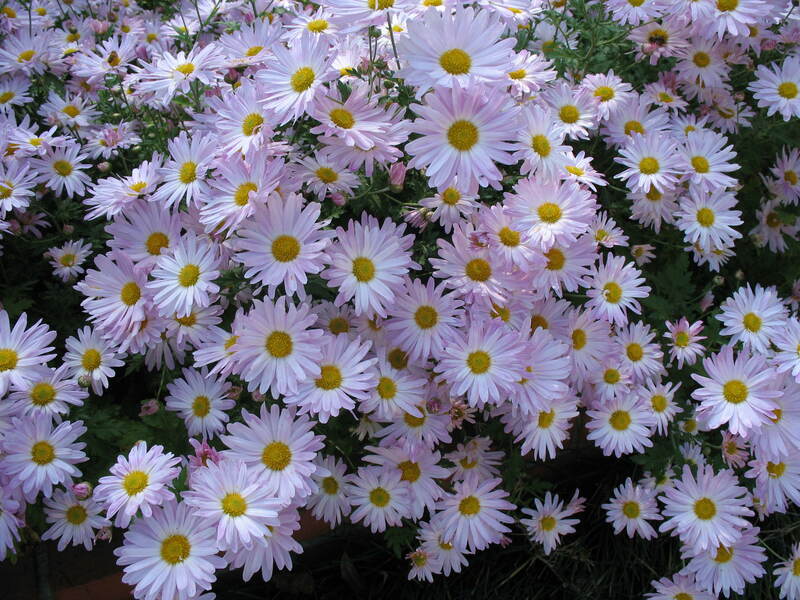 A very dependable perennial if you can leave it in place for several years and allow it to multiply.